Mississippi’s capital is an exciting destination for a day trip. Whether you’re just passing through or taking a day during your vacation to explore the city, this 24-hour itinerary for Jackson, MS, will help you pinpoint the best spots in town to have the ultimate traveling experience. Read on and get ready to take notes!. Get even more fabulous recommendations by downloading our free Vacation Guide! It features some of our favorite local restaurants, events, shops, museums, outdoor activities, and more. Ease into the day as you get familiar with the lovely streets of Jackson. The Fairview Inn is ideally located at the heart of the historic district and easily allows you to walk to a variety of shops, restaurants, museums, and more. If you want to explore one of our favorite areas of town, head over to the Fondren District. It’s colorful, local, welcoming, and quaint! Grab a delicious pastry at La Brioche, a cloud-like cappuccino at Cups, and indulge in a little retail therapy. Don’t let your stomach growl too long before you decide to stop for lunch! Jackson has a fantastic selection of restaurants to choose from. Head over to Drago’s Seafood Restaurant to taste their original charbroiled oysters! This eatery has been a local favorite since its opening in 1969 and will not disappoint seafood lovers. Jackson has a rich and vibrant history, and naturally boasts many historical museums and landmarks you need to see. Take the whole afternoon and explore some of them! Start with the Mississippi State Capitol, for example. The seat of Mississippi’s state government is open Monday through Friday and offers free guided tours. Continue at the Old Capital Museum which is right around the corner! Their museum has a great collection of artifacts and takes you through the history of the legislative acts ratified there. Spend the rest of the afternoon exploring the newest museums like the Mississippi Civil Right Museum! It’s an absolute must-see for every citizen of the country. Explore the powerful stories of black Mississippians and the drastic oppression they had to endure. The Museum of Mississippi History also offers a great collection. Discover over 15,000 years of Mississippi history and learn about the events that shaped it through innovative exhibits and programs, as well as interactive videos and artifacts. Jackson is also known for its vibrant nightlife and strong musical influences. Listen to live music in the clubs where blues and jazz boomed during the 20th century and enjoy a fun night out! Hal and Mal’s is the perfect mix of delicious food and vintage jazz club atmosphere. Find yourself a cozy table in the corner, listen to local artists like Jackson Gypsies, and treat yourself to the award-winning Myrtis’ Bayou Gumbo with a Lazy Magnolia Southern Pecan beer. Check their menu for more options! 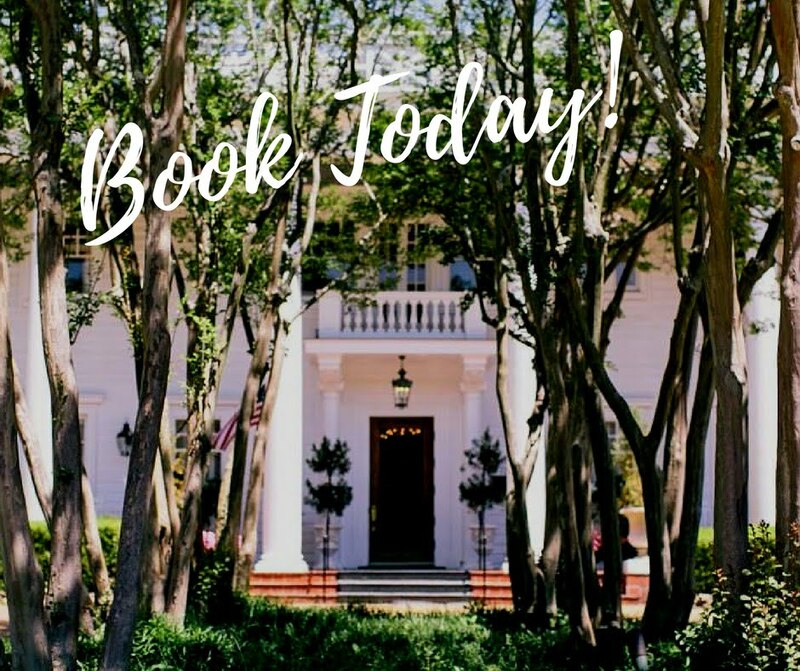 Now that you know about all the fabulous things to do during your day in Jackson, it’s time to find you the perfect place to stay! The Historic Fairview Inn is one of the top B&Bs in town and offers an incredible, relaxing experience with a historical backdrop. Browse our luxurious rooms and pick the one you prefer! Did you know Magnolia was our state flower? Experience true Mississippi atmosphere when you stay in our Magnolia Suite. You’ll love the spacious king bedroom, the working fireplace, separate sitting room, and deluxe bathroom with a whirlpool tub and double vanity.